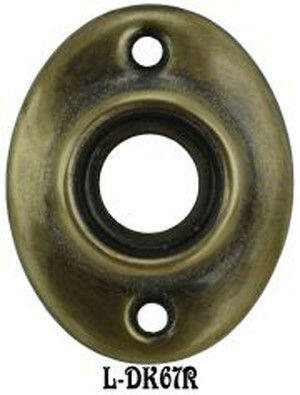 Working door knobs consist of two door knobs or levers connected by a shaft or spindle. 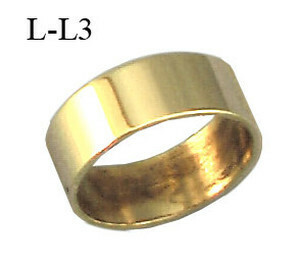 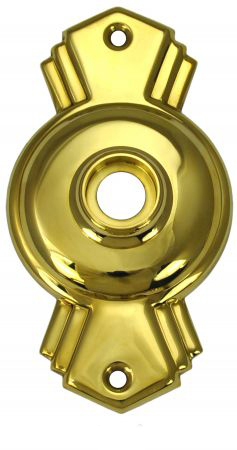 The shaft passes through the passage or privacy latch mechanism, which is most often hidden inside the door. 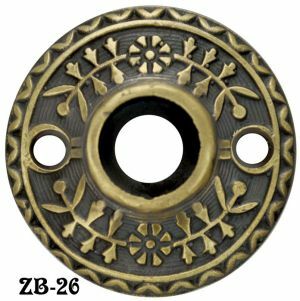 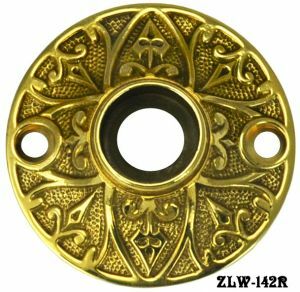 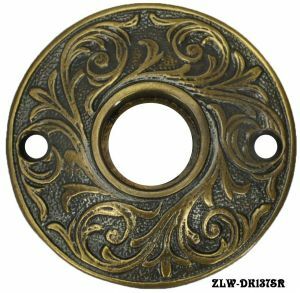 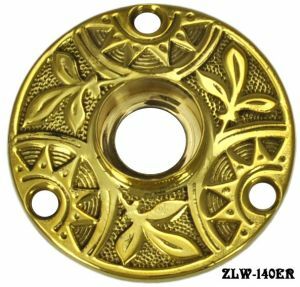 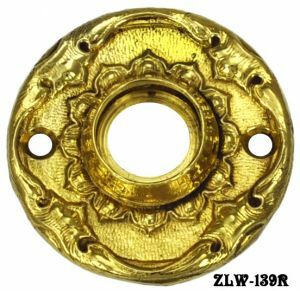 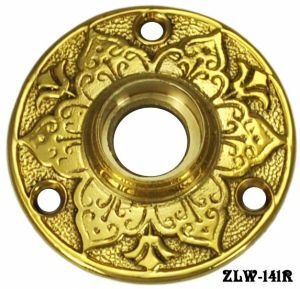 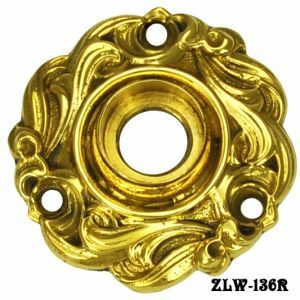 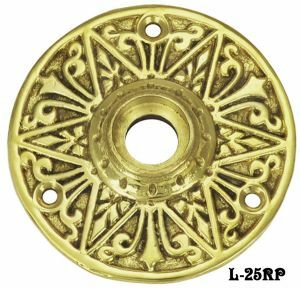 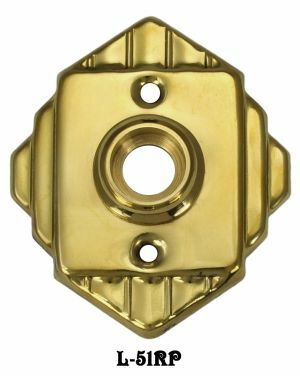 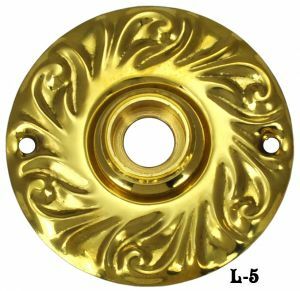 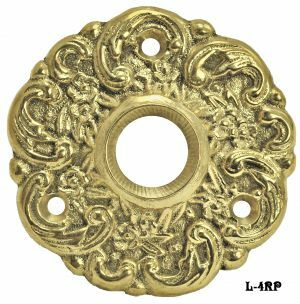 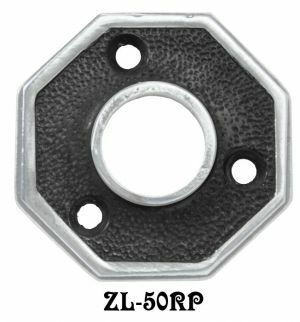 If you're not using a full back plate, a door knob rose or rosette hides the mechanism, and provides a decorative finishing touch to your door. 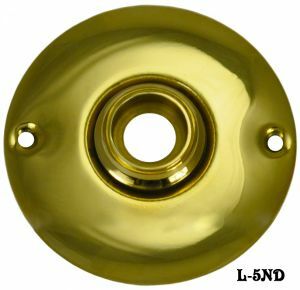 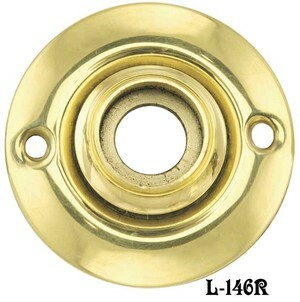 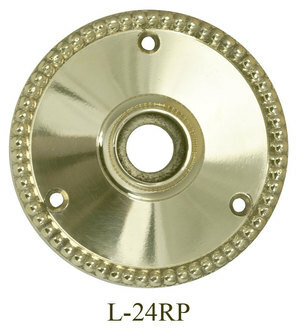 You can use a door plate on one side of the door, and a door knob rosette on the other as well. 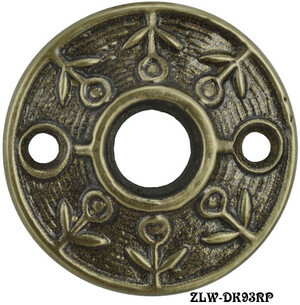 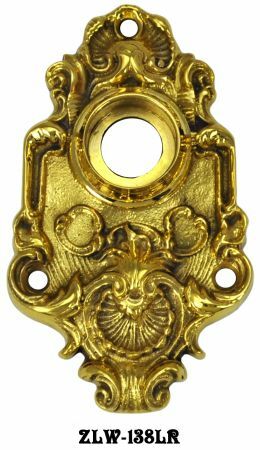 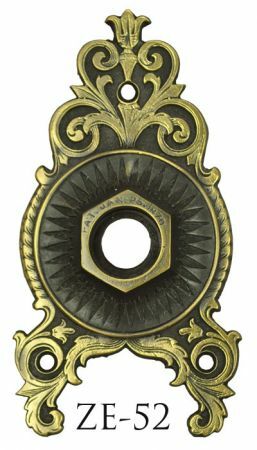 Victorians often put the fancy hardware on the "public" side of the door, and simpler hardware on the private side. 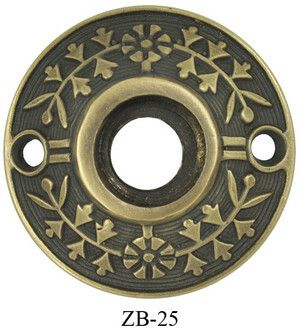 The exception to this was the front door, which was visible to guests!